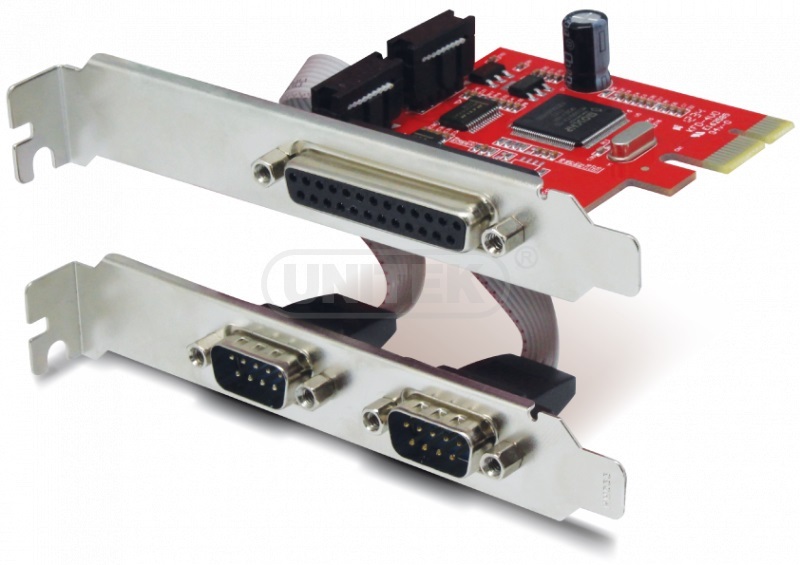 PCI CARD TO COM9-COM25 UNITEK (PCI-E-2S1P) PCI-EXPRESS. PCI CARD TO USB(3.0) UNITEK (Y-7301) PCI-EXPRESS. PCI CARD TO LAN (10/100/1000 Base) UNITEK (Y-7509) PCI-EXPRESS. PCI CARD TO COM9 UNITEK (Y-7503). PANEL BOX USB (3.0) UNITEK (Y-3091).